First Nilsson Samplers ready for delivery • Lindorm, Inc. 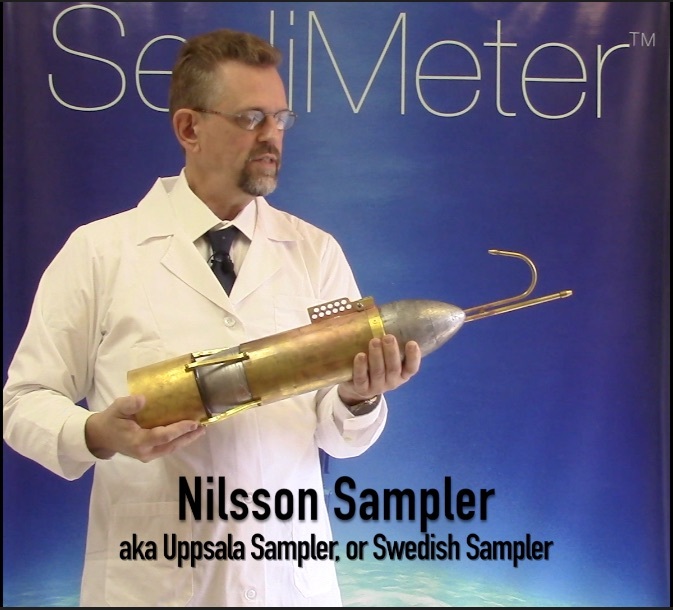 The Nilsson Sampler, also known as the Uppsala sampler, or the Swedish sampler, was designed in the 1960’s for taking vertically integrated suspended sediment samples without bias. The criterion is that the water velocity in the inflow pipe must match that in the surrounding water, and the fill velocity must be constant. These were made at Uppsala University, Department of Physical Geography, in the Geomorphological Laboratory until the building was torn down. Then the instrument manufacturer continued to make them at his private workshop until 2016. In 2017 we took over the molds and models, and we are now making them in Miami, Florida. The video below shows how they work.